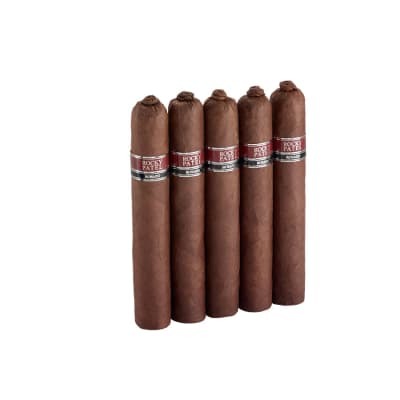 When you want a genuine Honduran cigar in a great number of sizes, Punch cigars are right for you. 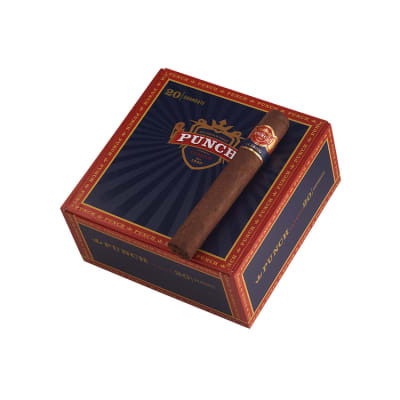 Designed using the customary tobacco curing techniques of Honduras, Punch cigars really are in keeping with their moniker, with a bold taste. First class Nicaraguan, Honduran and Dominican tobaccos. 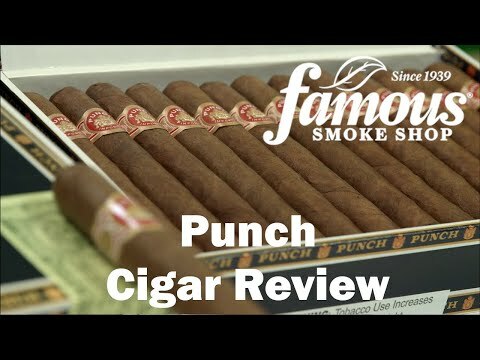 This is a great cigar from the first draw to the last. Full bodied taste, even burn. Chocolate like aroma. Excellent flavor not too strong and not too mild. 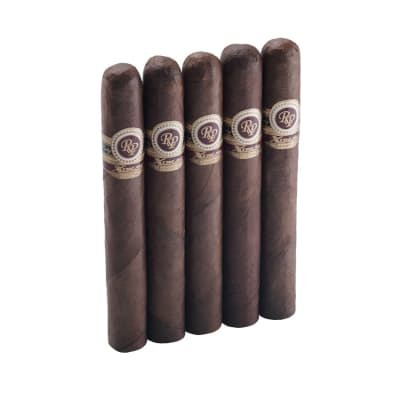 I don t know how this cigar, through any of the different sizes, gets anything less than a 90 customer rating. Earthy flavors, great woody aroma, touch of spice. 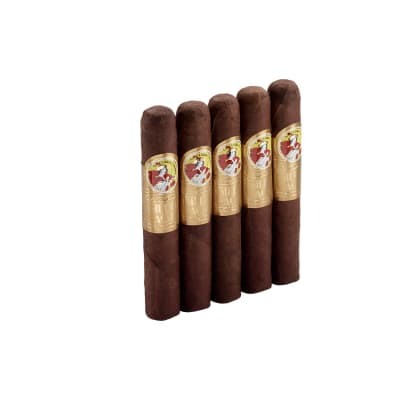 The absolute standard for full-bodied cigars. 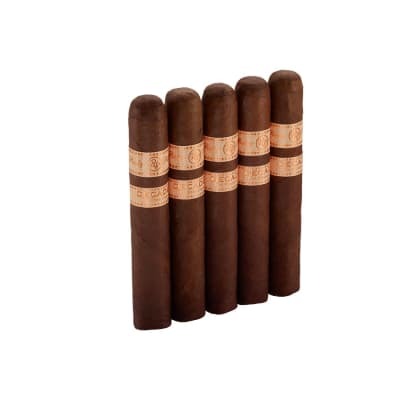 Probably not for beginners, but a classic cigar that every cigar smoker should try at least once in their life.